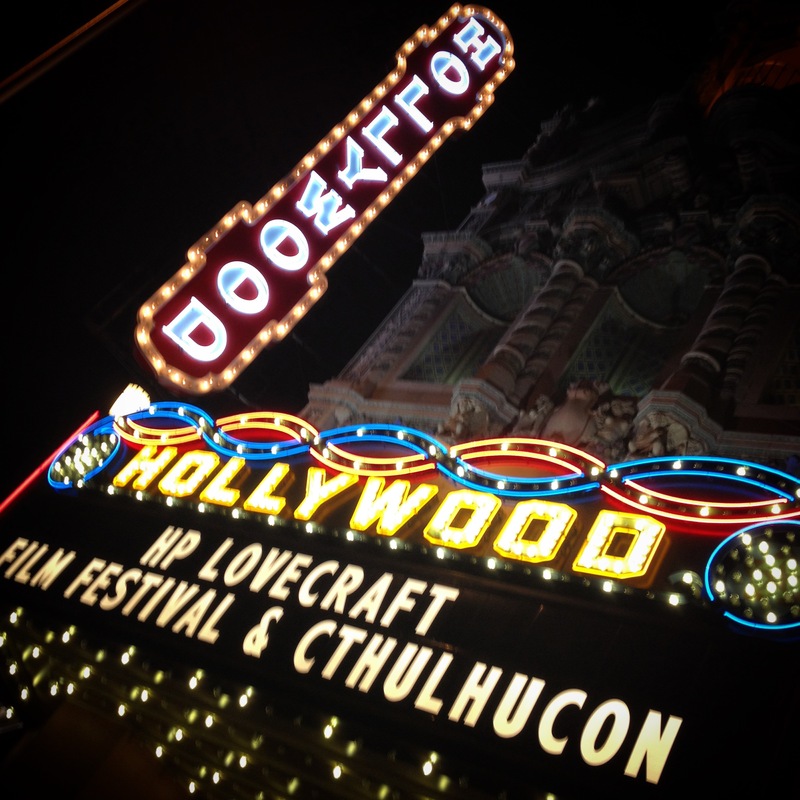 I went to the HP Lovecraft Film Festival like I do every year. Portland, Oregon is my hometown. I currently live across the river in Vancouver, Washington. I was lucky enough to stay with friends who lived nearby the theater. It also happened to be Greek Fest, a celebration of greek culture, but mostly people getting wasted, and stumbling around inner SE/NE Portland. This was also the weekend that the medical stores all became pot shops, and you could spit the tourists by their pink VooDoo Dog Nuts. The First night was fun, there were skits, and a slide show it was the 20th anniversary of the festive, and the 10th year anniversary of HPLHS’ The Call of Cthulhu silent film, some burlesque, and I got bored and went back to hang out with Portland friends. The next day I watched as much film as I could, a personal favorite was a Canadian teen saying “Mac-ruh-bhe”. All the films were good, that I saw. I wasn’t bored at all. I even had fun at times. After I got filmed out I went to マクドナルド for dinner, so good, best Japanese food in Portland. when I got back I listened to Cody so and so talk about flesh/plastic babies. 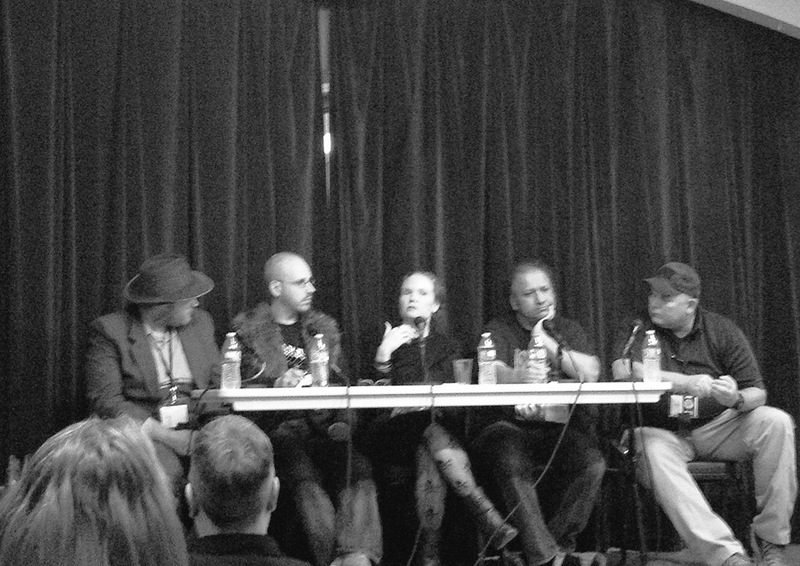 Also, that Laundry guy talked about Vampires I remember folks talking about him on Yog-Radio all those years ago. The next day was much like the day prior, I didn’t watch the closing ceremonies, I picked up a copy of HPLHS’ Dagon, bought a shirt. 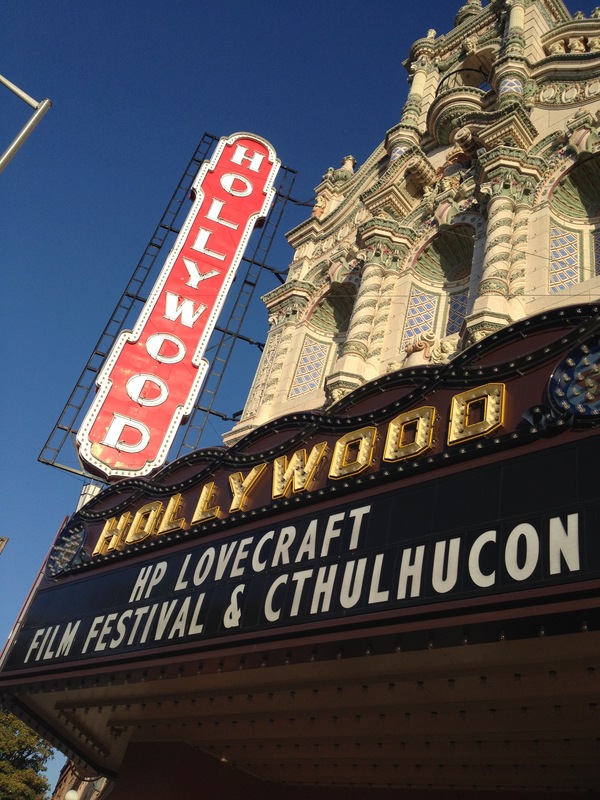 Chatted with some cool folks in line, ate candy, and enjoyed the Hollywood Theater and it’s ghosts. Fun times, doing it again next year. 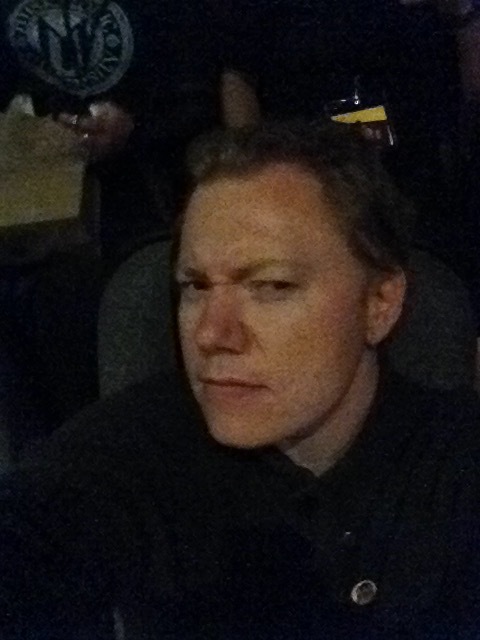 ST looks bored at “Sexuality and Lovecraft”. Previous postRepo Man Beer Koozie!! !